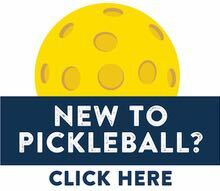 If you have questions, pleaser call/text the Tournament Director (John Moore) at 512.633.4086. Remember, this is an outdoor tournament with no indoor facility back-up plan. If weather is a factor, we will do all we can to play matches. There are no refunds if the tournament is impacted by weather. Sunday April 14 is our rain day. For the skill levels divided into two divisions (Palmetto and Sandlapper), the top two teams from each division will play for gold, silver and bronze. The tournament ball is the yellow outdoor Onix Fuse G2. Each court will be given 2 balls to use during a match. The courts will be available for practice play on Thursday afternoon starting at 1:00 pm. Butler Springs Park (301 Butler Springs Rd, Greenville, SC 29615) is centrally located in Greenville, north of I-385 and just west of Haywood Rd. There is plenty of parking and the park is surrounded by a walking trail, picnic pavilion, and kids playground. Free Bird Concessions will be on-site throughout the two-day tournament serving up burgers, sandwiches, fried goodies and treats. Click here to view their menu. We will have plenty of snacks, fruit and bottled water for players. We will also have first aid supplies for players. This is not a USAPA sanctioned tournament so there will be no referees. 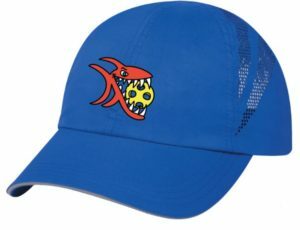 Players are responsible for calling their own faults as the IFP/USAPA rulebook describes. If a dispute arises during a match that cannot be settled by the players, please get the Tournament Director involved to settle the dispute. Bring your friends and family to cheer you on. There’s lots of green space at Butler Springs Park from which to watch the tournament action. Outdoor chairs and blankets are encouraged. If you have questions regarding tournament play, skill levels and divisions, please contact John Moore, the tournament director. John can be reached at 512.633.4086 or john@brandautopsy.com. 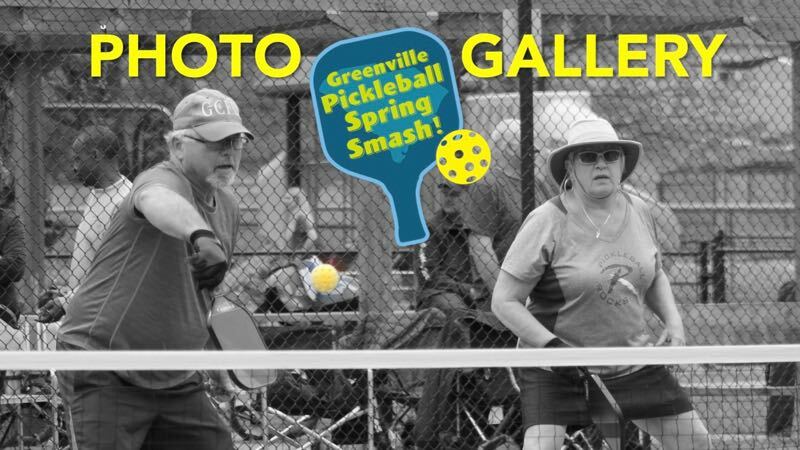 For any questions regarding the payment and registration process, please contact Joni Dilworth from Greenville County Parks & Rec. Joni can be reached at 864.676.2180 x126 or jdilworth@greenvillecounty.org. The 2019 Greenville Pickleball Spring Smash Tournament will be played on Friday, April 12 and Saturday, April 13. 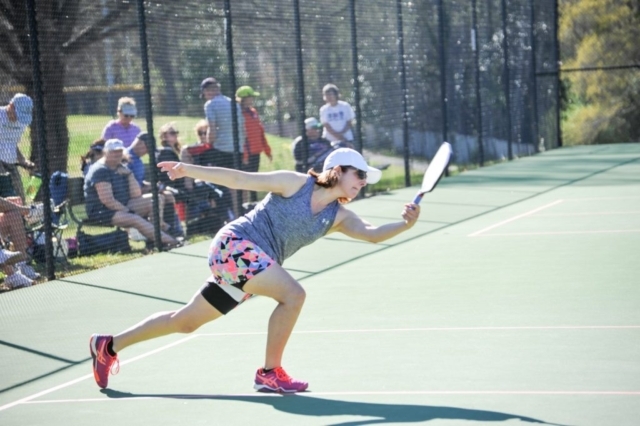 It’s a round robin tournament for players aged 18+ at all skill levels. 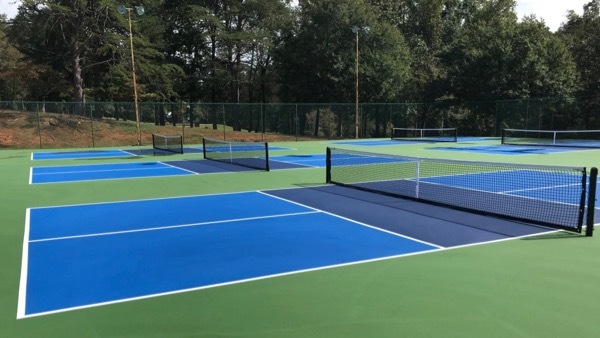 This tournament will be played outdoors at Butler Springs Park on 10 temporary courts (taped lines on quality tennis courts). Mixed Doubles will be played on Friday and Women’s & Men’s Doubles will be played on Saturday. The cost is $35 for the first event and $5 for the second event. 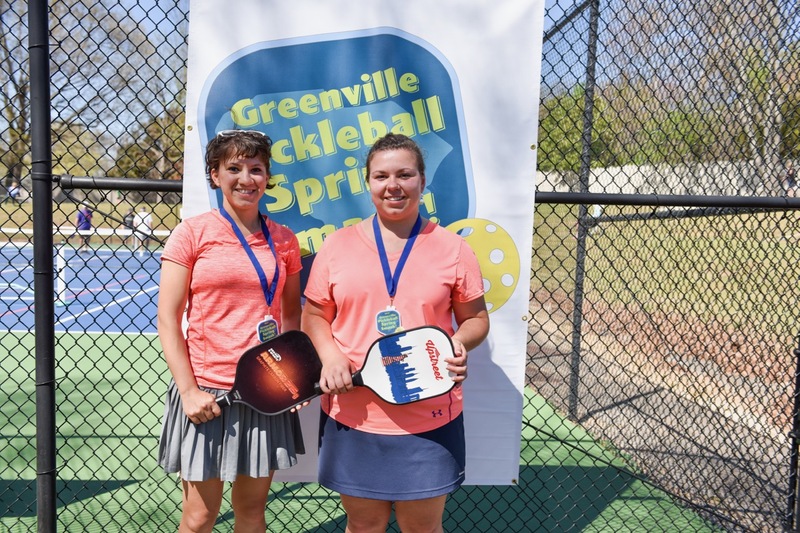 Greenville County Parks, Recreation & Tourism is hosting the tournament and Upstate Pickleball will be handling tournament director duties. 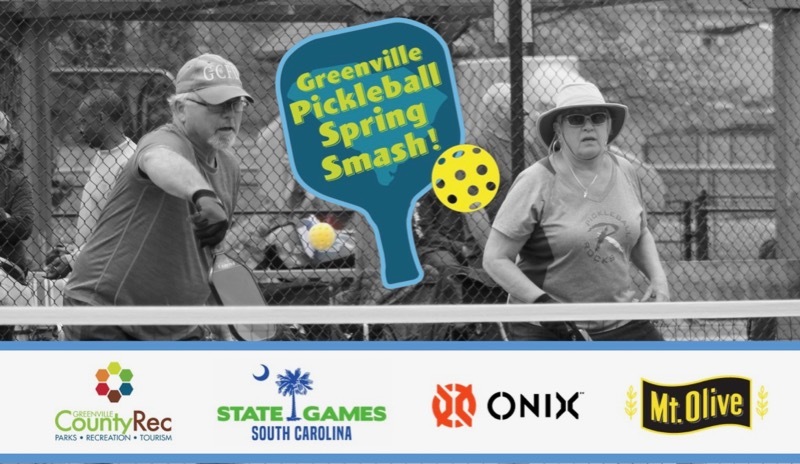 The 2019 Greenville Pickleball Spring Smash is pleased to be affiliated with State Games South Carolina. 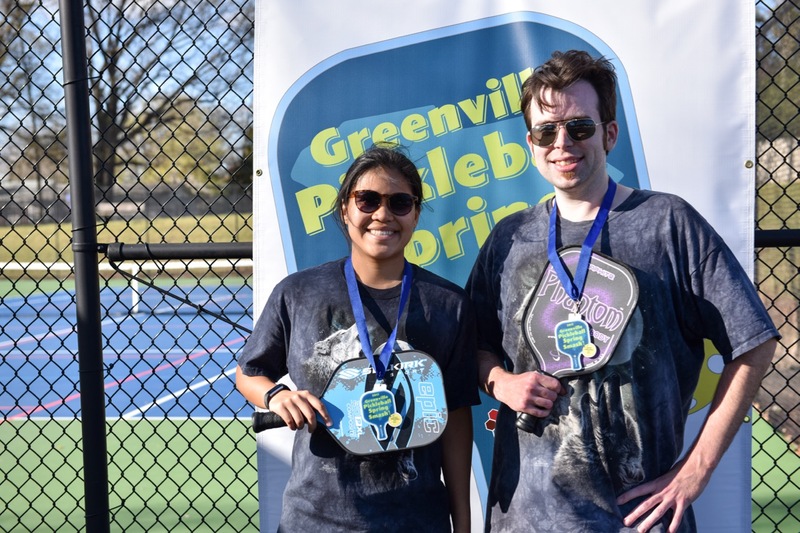 Registration deadline: Friday, April 5. * Tournament Director reserves the right to combine age and skill level events based on participation. * Unsure of your skill level? 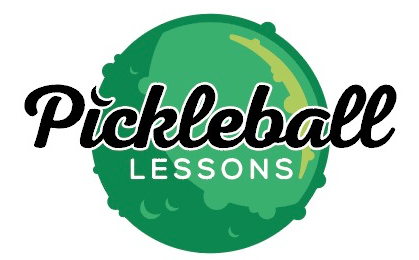 Refer to this Pickleball Skill Level self-assessment sheet (.pdf). Or, ask an experienced player for their assessment of your skill level. 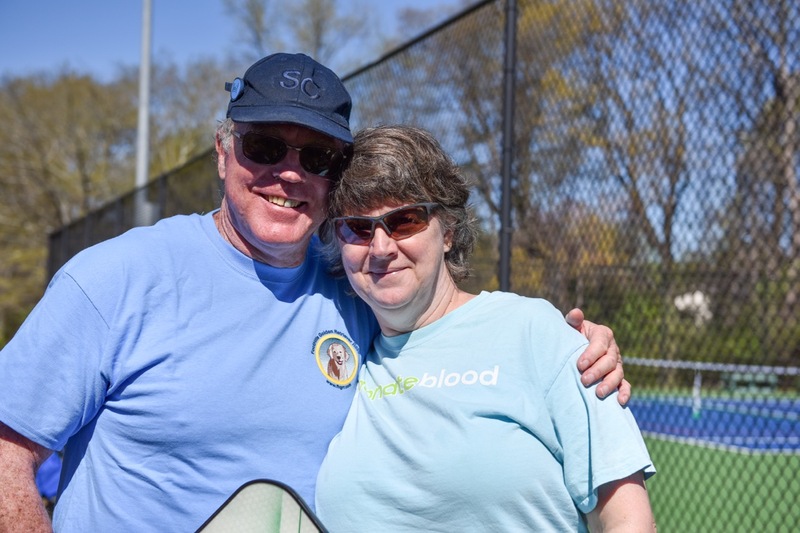 If you are in need of a partner, please email John Moore with the following information: Name | Age | Skill Level | Event Needing a Partner. The current list of Players Needing Partners can be accessed here. Cancellations before March 29, 2019 (5:00 pm) will receive a full refund. No refunds after March 30, 2019. This is an outdoor tournament. There is no indoor facility back-up plan. If weather is a factor we will do all we can to play matches. There are no refunds if the tournament is impacted by weather. Sunday April, 14 will be a rain day. 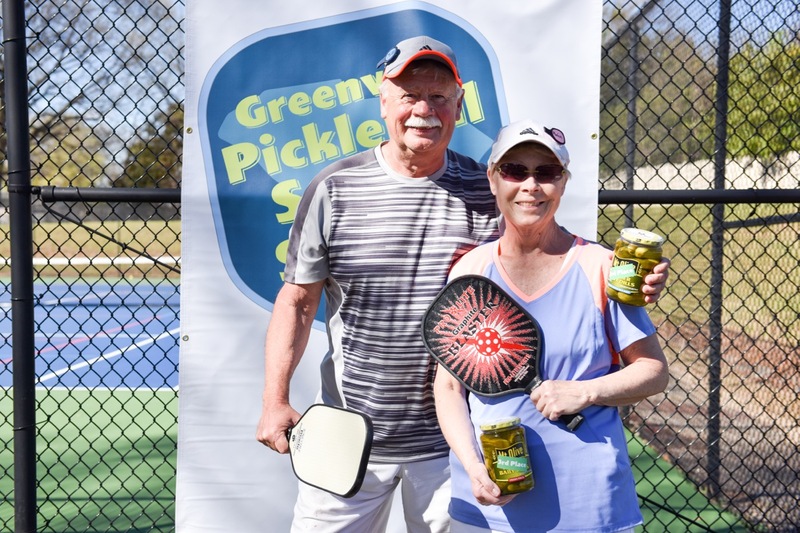 Timmons Park has replaced Gower Park as the flagship place to play pickleball outdoors in Greenville. All previously organized play at Gower Park has moved to Timmons Park [map]. Currently, organized play at Timmons Park is scheduled for Monday, Wednesday, Friday and Saturday mornings starting at 10:00 am. Come join us to play. 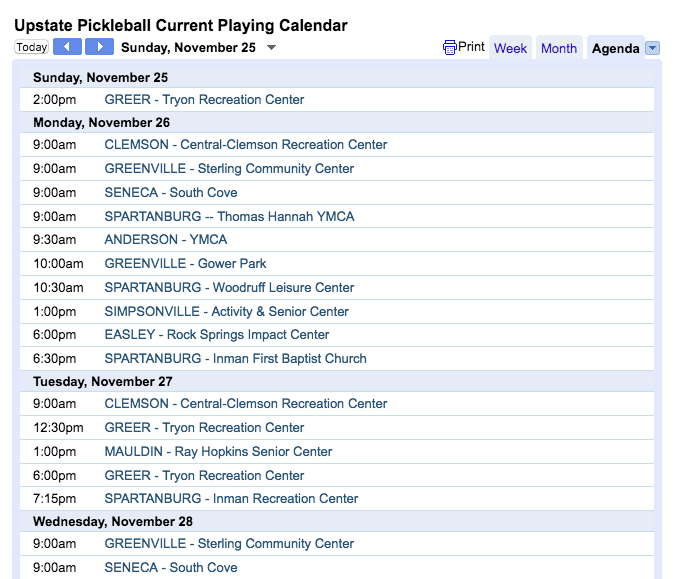 As always, refer to the Upstate Pickleball online calendar for playing locations and start times. Posted in news	| Comments Off on Goodbye Gower. Hello Timmons. There is not a court divider between the two banks of courts. This is a MAJOR SAFETY ISSUE because balls will roll onto the pickleball court behind you while playing. The City is aware of this issue and will fix it soon. 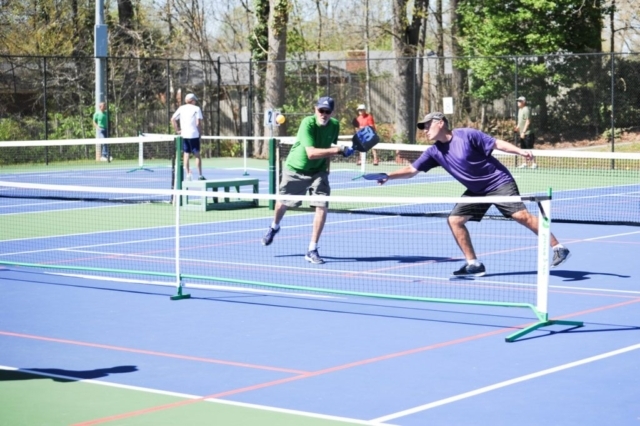 Until a permanent divider is in place, Upstate Pickleball only wants us to use one bank of courts. 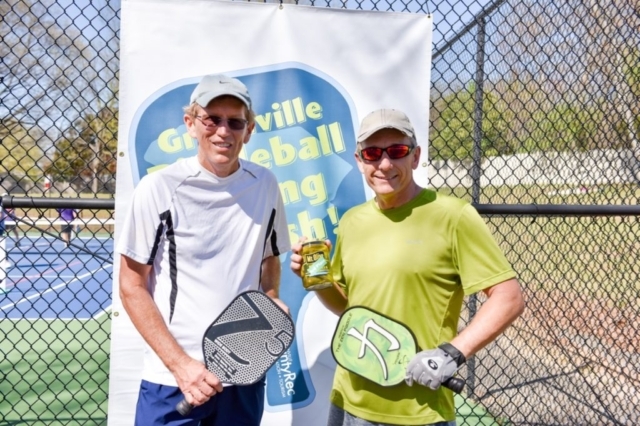 That means we will have 3 side-by-side pickleball courts to play on. Once the City solves for the court divider issue, all 6 courts will be ready for us to get our Zero-Zero-Start on. 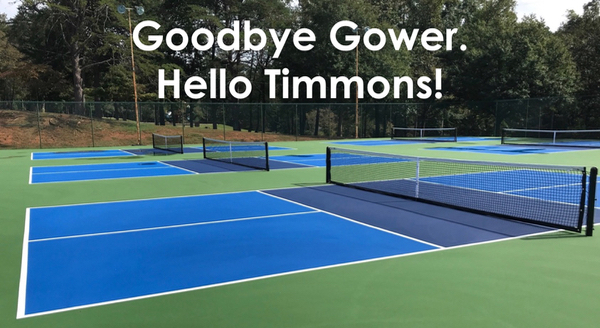 Unlike Gower Park, where we have a bin chained to the fence to hold balls and demo paddles, we do not have a bin (yet) at Timmons Park. Have patience with us. We’ve received approval for a bin from the City and are waiting for the City to install it. Until the bin is installed, you will need to bring your own balls to play at Timmons Park. These are exciting times. This has been a long time coming and it’s almost fully here. Julia Hall is a giver in this world. 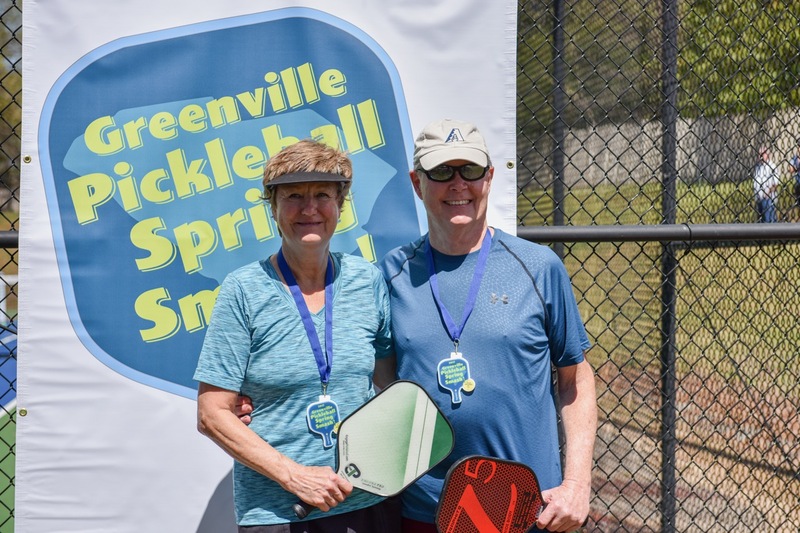 She has selflessly welcomed and taught so many people in the greater Greenville area how to play pickleball. 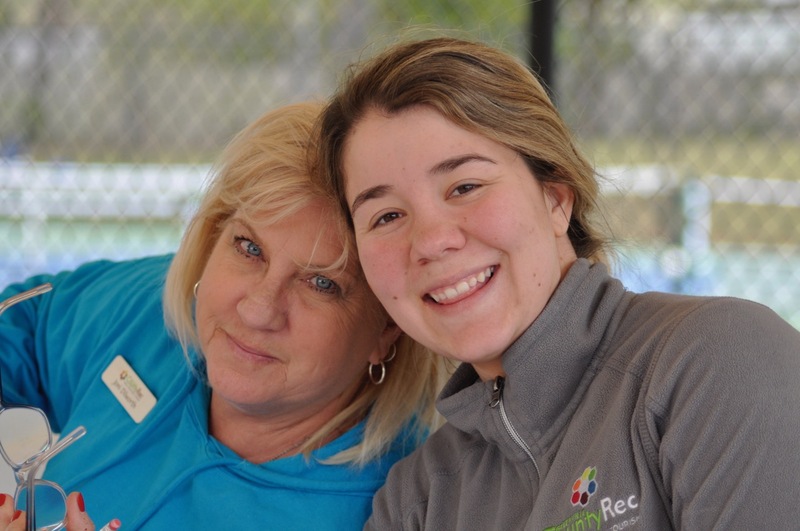 She plays the role of sister, mother, grandmother and friend to all of us who play pickleball in the Upstate. 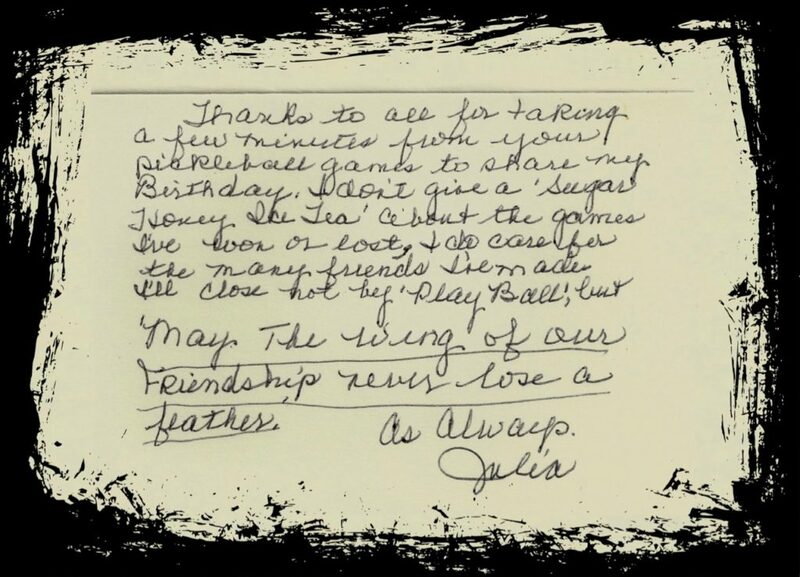 Julia turned 79 recently. Upstate Pballers… if you’ve seen Michelle Giles playing lately then you’ve seen her wearing a fierce Piranha Pickleball hat. 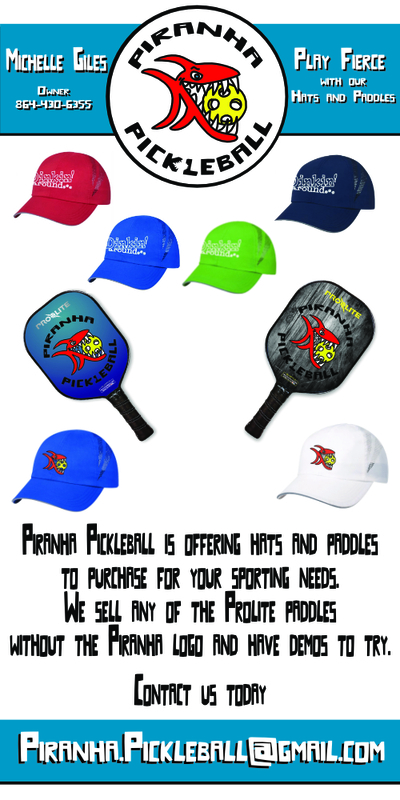 Piranha Pickleball, that’s the name of Michelle’s side hustle Pickleball business. Besides selling hats, she is also selling Pro-Lite Paddles. 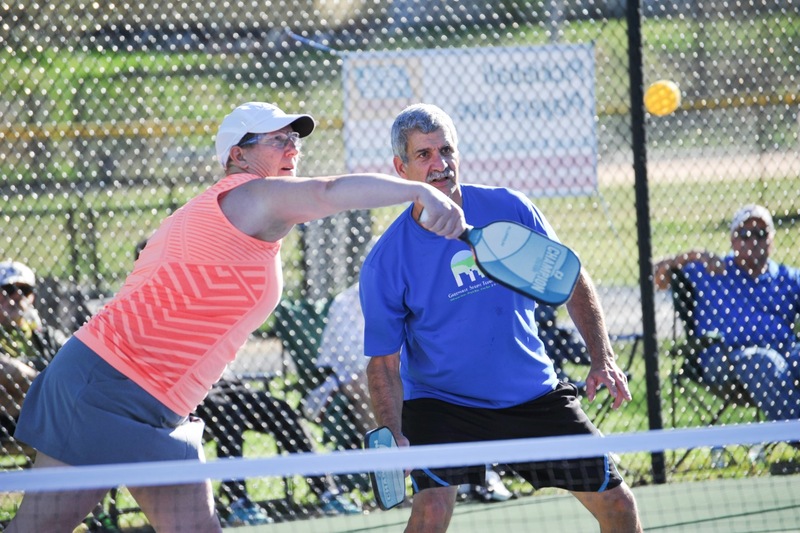 Michelle has demo Pro-Lite paddles for you to try out. They include the Titan, Groove, Rockstar, and Blaster. For more information, read below. 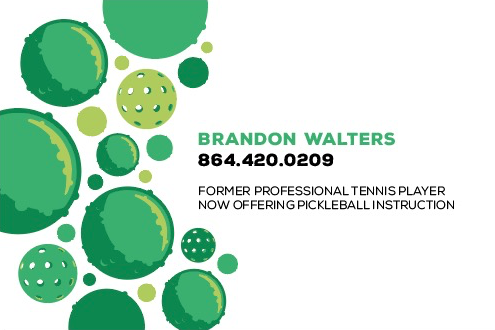 Brandon Walters has an extensive tennis background. 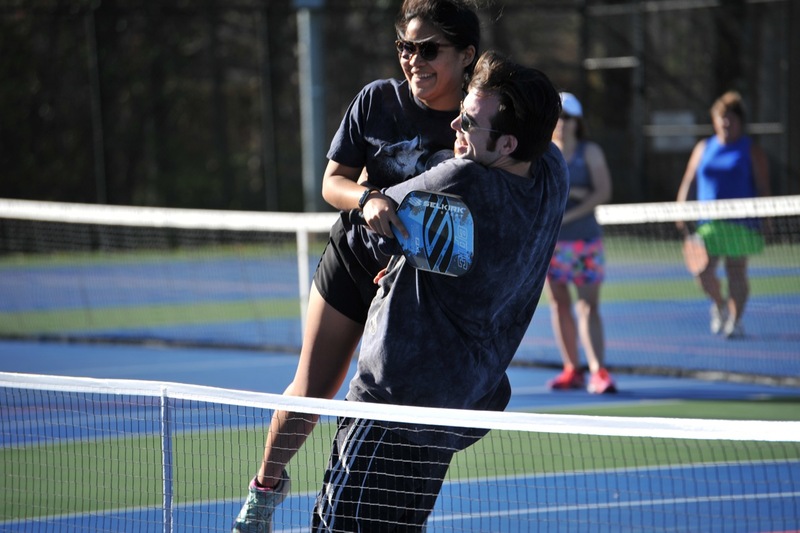 He’s been taught by some world class tennis instructors and as a former professional tennis player, he has tremendous knowledge to pass on to others. 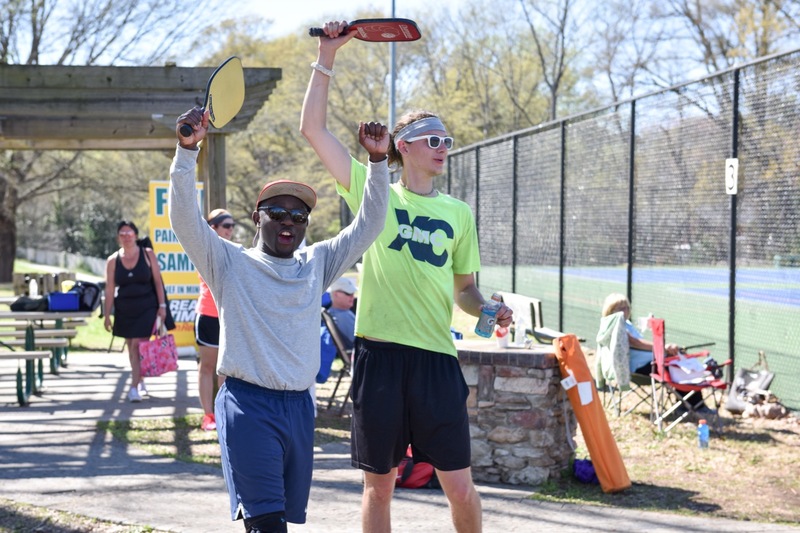 Brandon started playing Pickleball in the summer of 2016 and if you’ve played with him then you know he has a complete game. 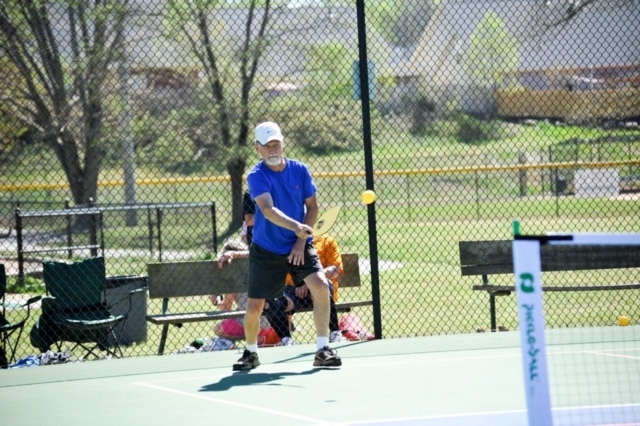 His form, footwork and strategy make him a force on the Pickleball court. He’s now offering Pickleball lessons to teach others how to play better and smarter. If you want to take your game up a level (or two), then absolutely get a lesson from Brandon. 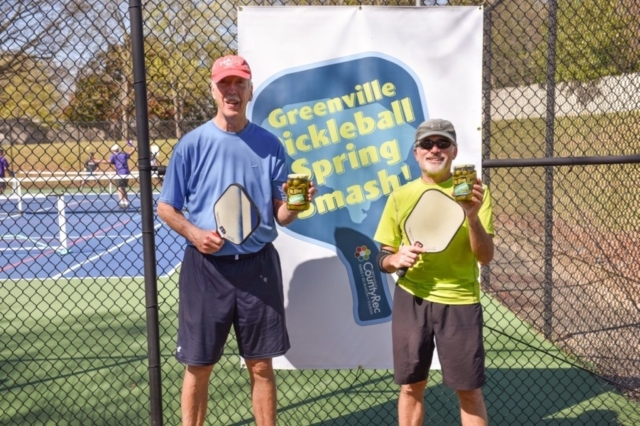 The inaugural Greenville Pickleball Spring Smash is in the books. Over 130 players participated in the tournament. 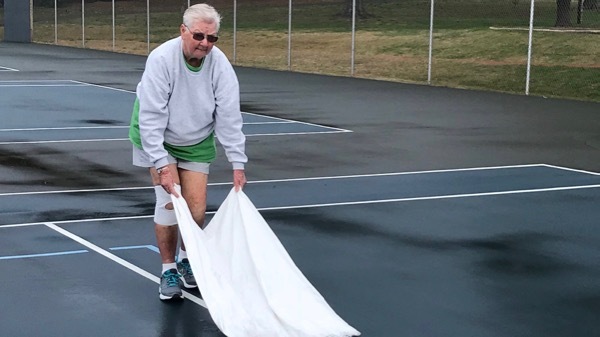 Rain almost washed out Mixed Doubles play on Friday but the sun shined and matches were played despite 20 mph wind gusts. 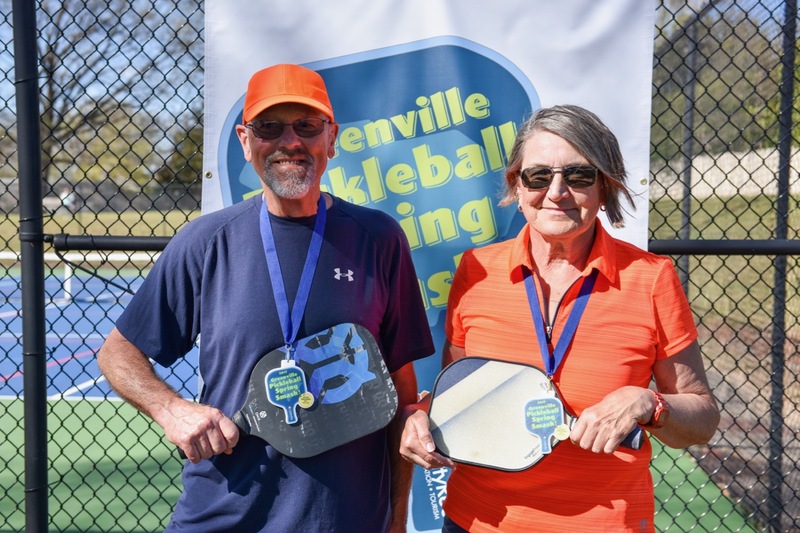 Ah, but Saturday… glorious day for Pickleball. Little to no wind and lots of spring sunshine. 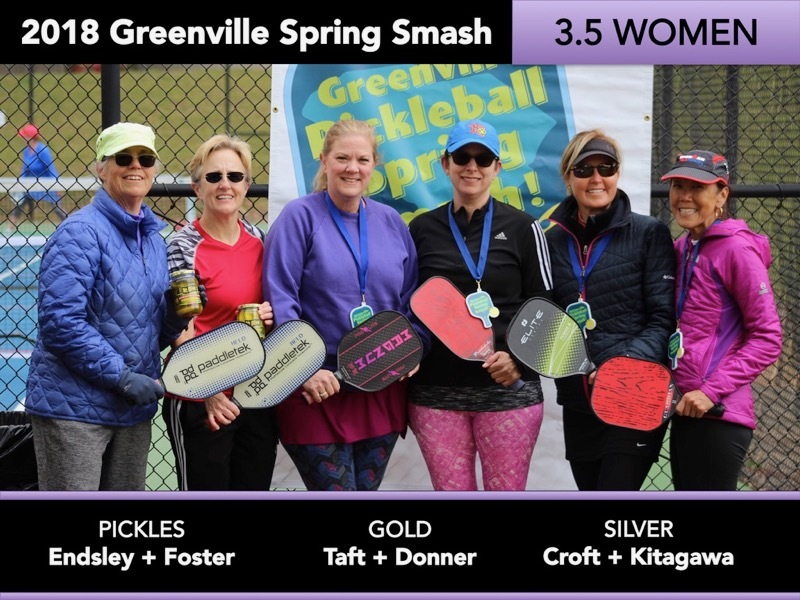 Michelle Giles and Denise Newhouse took lots a great photos from the tournament and have posted them on Shutterfly for everyone to view and download the high-resolution images. 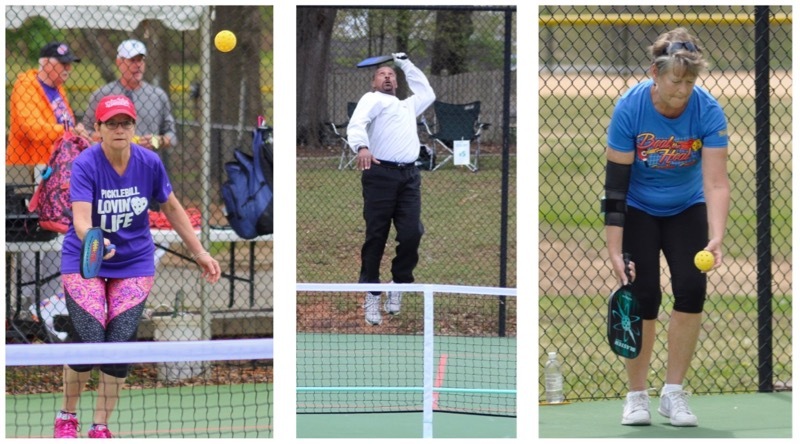 Here are are few choice pictures from the tournament. Enjoy.